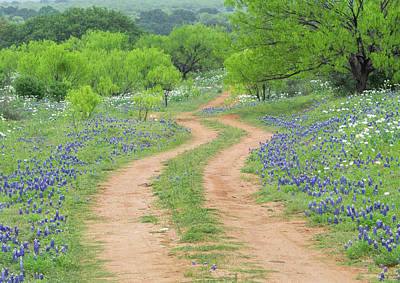 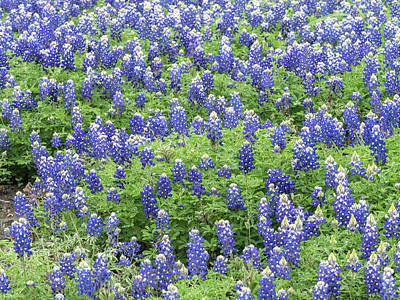 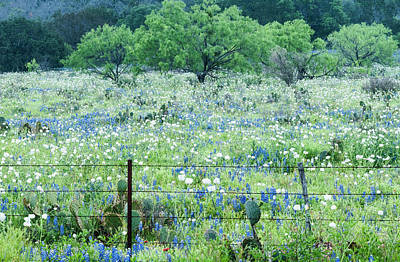 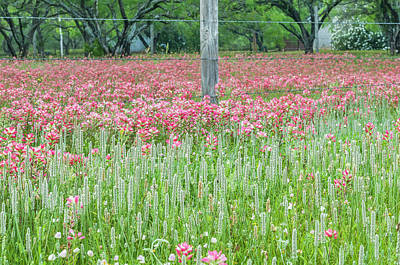 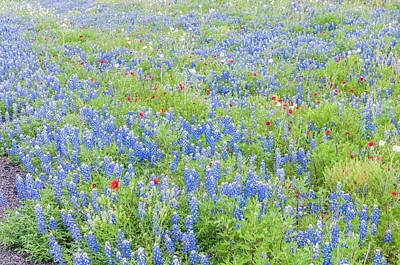 Every spring the state of Texas is set ablaze with wildflowers.The most famous is Blue bonnets or Lupines. 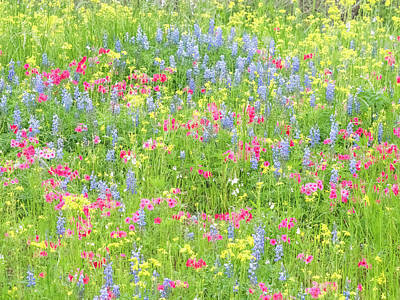 A succession of blooms of all colors continues into May. 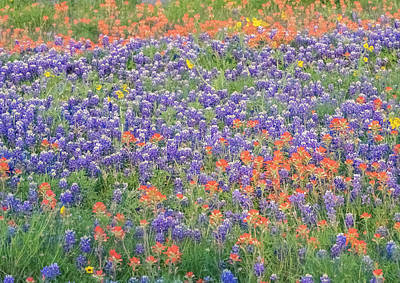 Spellbound By Indian Paint Brush. 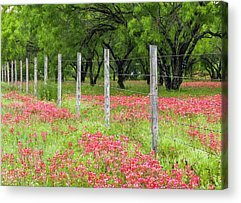 Pretty Along The Fence-indian Paintbrush. 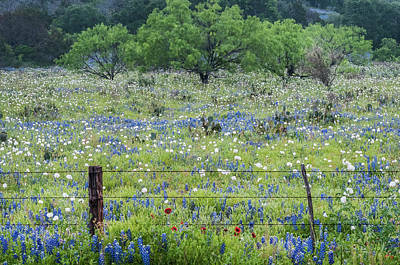 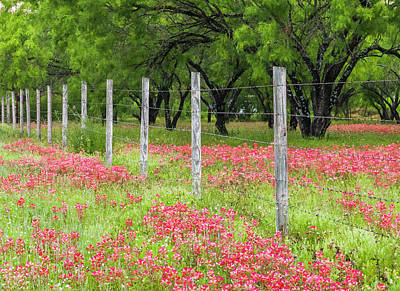 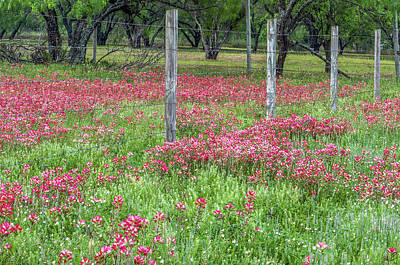 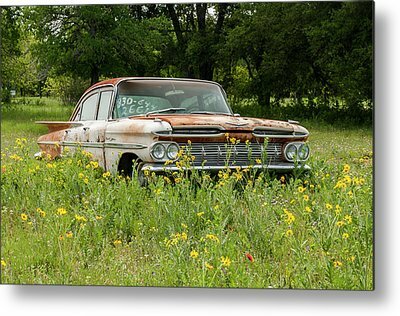 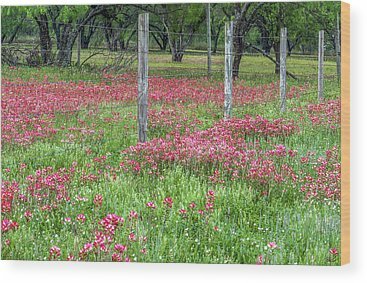 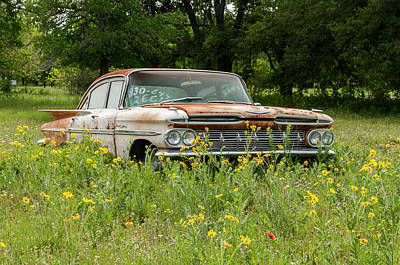 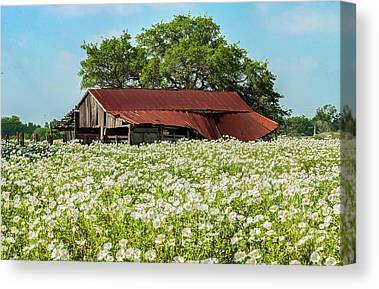 Private Property -wildflowers Of Texas. 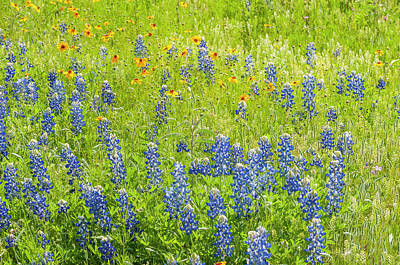 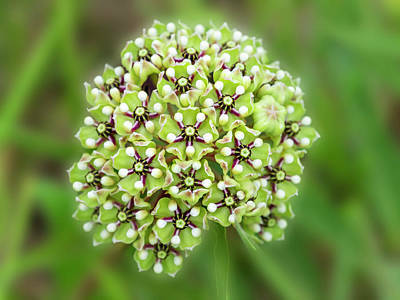 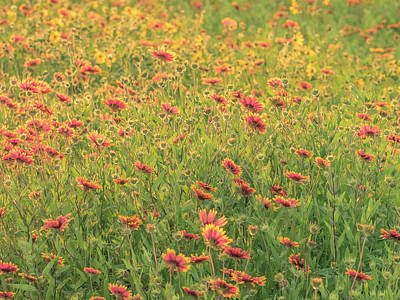 Wild About Wildflowers Of Texas. 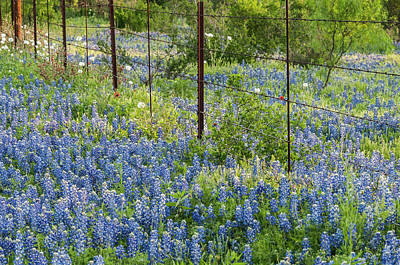 Fence Geta Makeover With Bluebonnets. 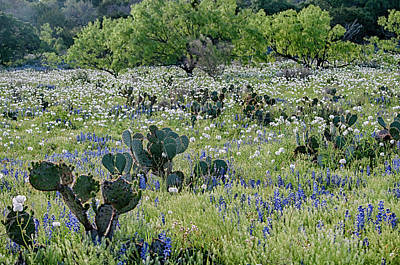 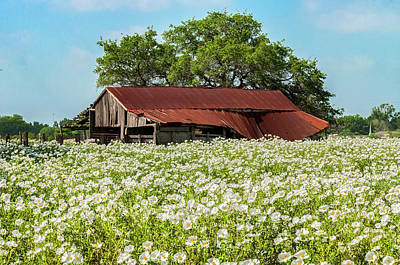 A Spring Scene In Texas. 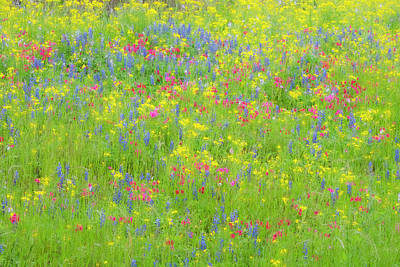 A Meadow Of Mixed Blooms. 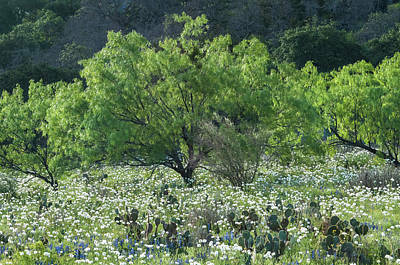 Blue Bonnets,poppies And Willow Tree. 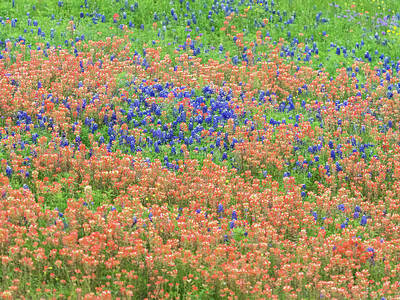 A Mixed Meadow Of Blue Bonnets And Indian Paintbrush. 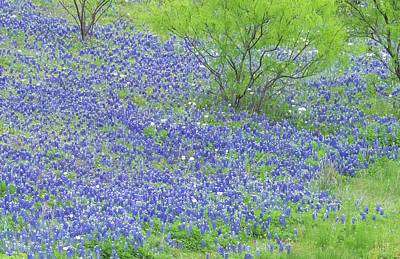 Blue Bonnets-state Flower Of Texas. 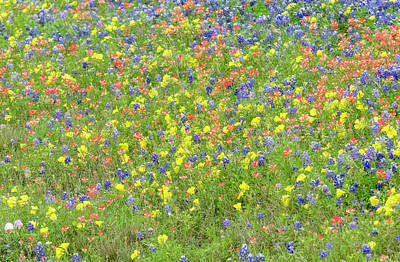 Mother Nature Paints With Technicolor.